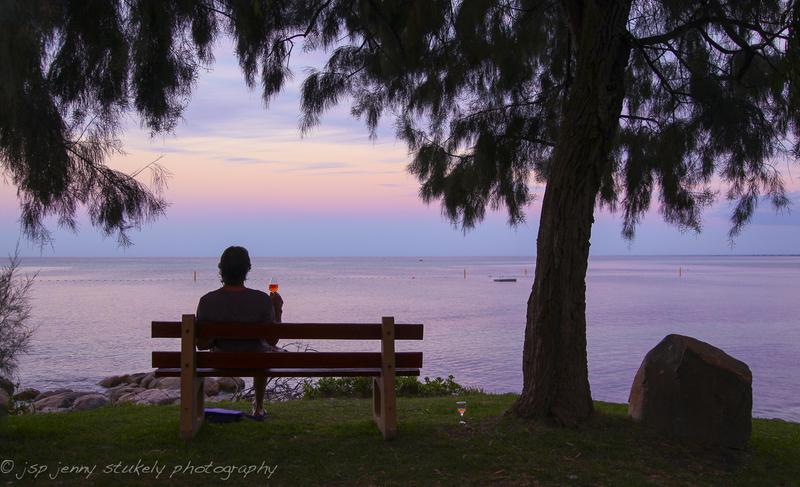 This entry was posted in Australia, Musings, Nature, Travel, Water & Land and tagged Australia, beach, Geographe Bay, Home, photography, sunset, wine by jspsnaps. Bookmark the permalink. Lovely photos Jenny. Looking forward to seeing you in Swiz, not long now!